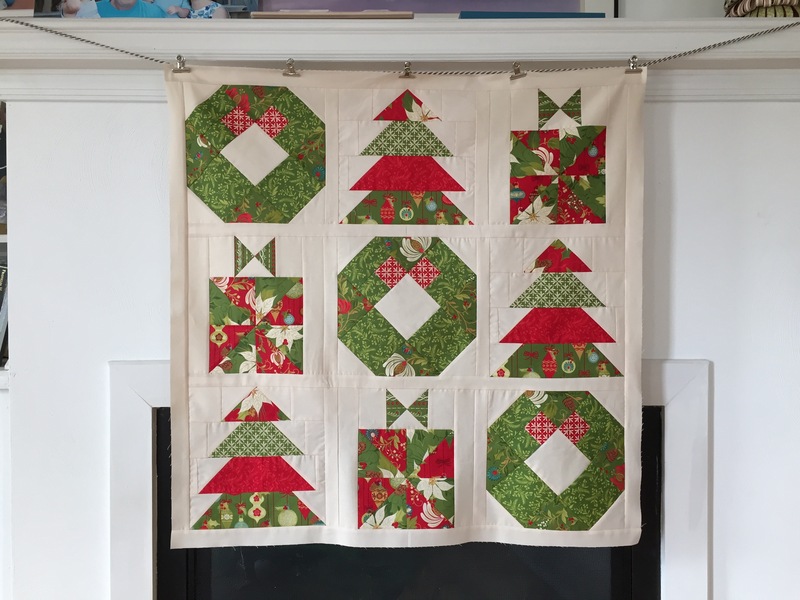 I used the Tole Christmas Fat Quarter Bundle and Kona Cotton in Sand for the background. The backing is Midnight Poinsettia and the binding is Tonal Holly Berries & Pine both from the Tole Christmas collection. If you’re interested in downloading the patterns, you only have a couple of days to get them before they’re no longer free. 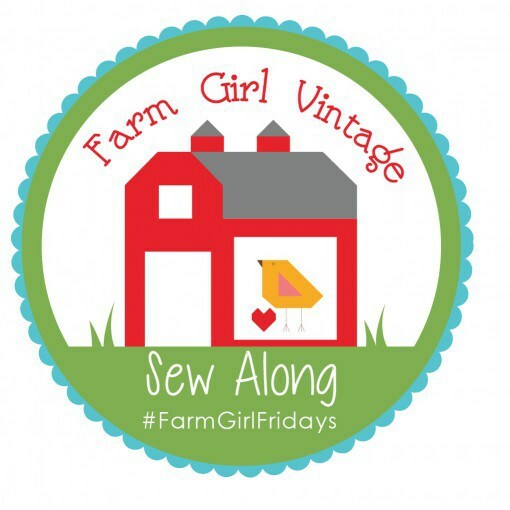 Go to Fat Quarter Shop’s blog to download. They’ll be free through August 14 and then they’ll be available for purchase on the Fat Quarter Shop website. 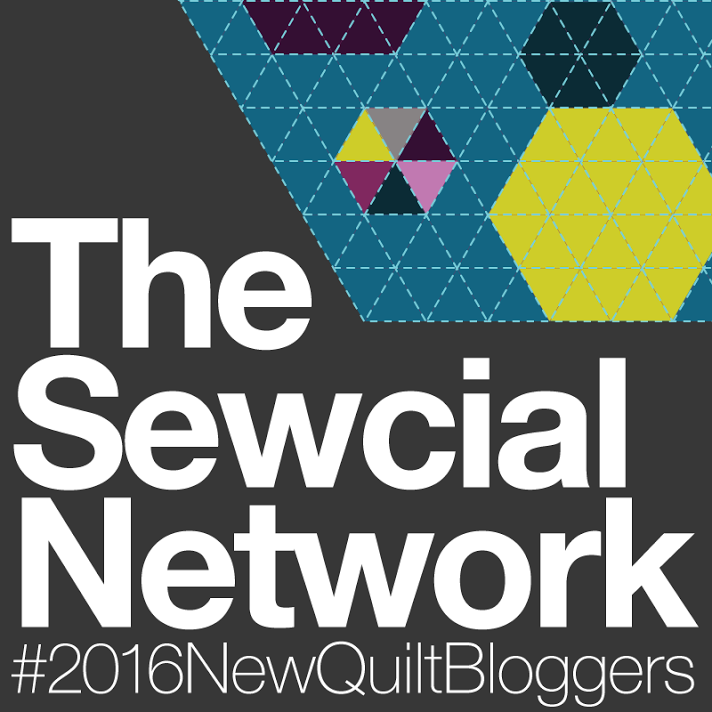 In Progress – Little Joys Quilt – Top Complete! 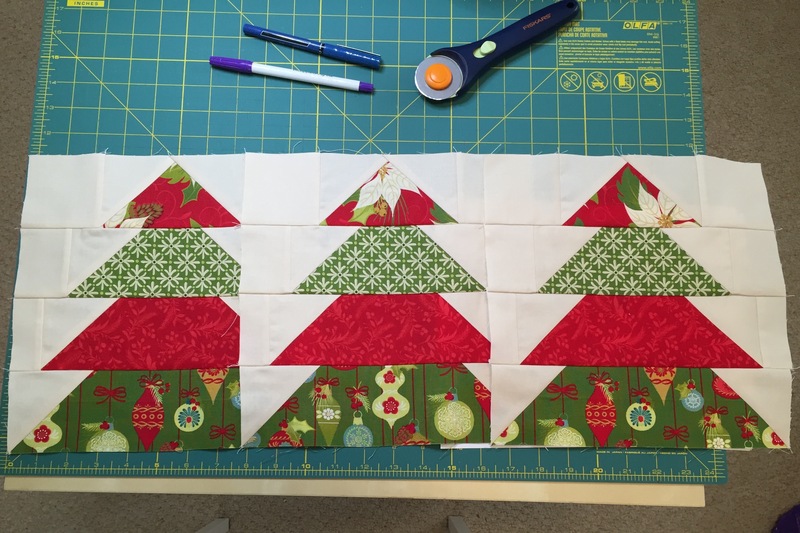 Posted on August 6, 2015 August 4, 2015 Categories In ProgressTags fat quarter shop, gina martin, little joys, moda fabrics, quilt along, tole christmasLeave a comment on In Progress – Little Joys Quilt – Top Complete! 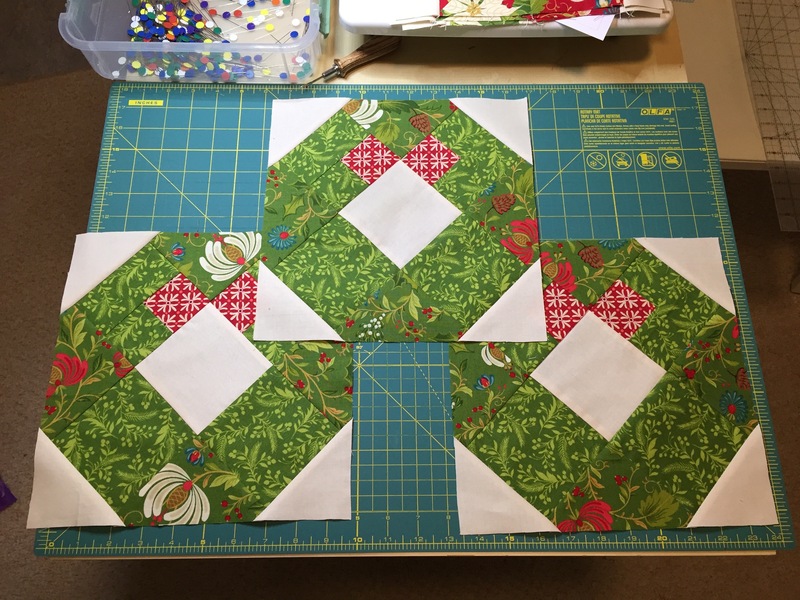 In Progress – Little Joys Quilt – Blocks Complete! I had some time this past weekend to finally get some quilting done! I finished up the Welcome Home and Season of Giving blocks for my Little Joys Quilt. Here they are! 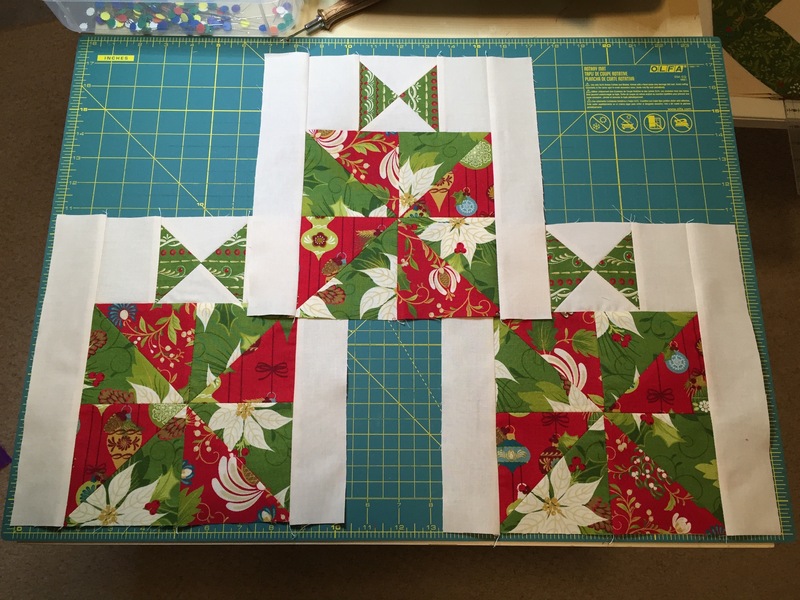 Posted on August 5, 2015 August 4, 2015 Categories In ProgressTags fat quarter shop, gina martin, little joys, moda fabrics, quilt along, tole christmasLeave a comment on In Progress – Little Joys Quilt – Blocks Complete! I made the first three blocks for the Little Joys Quilt Along today! 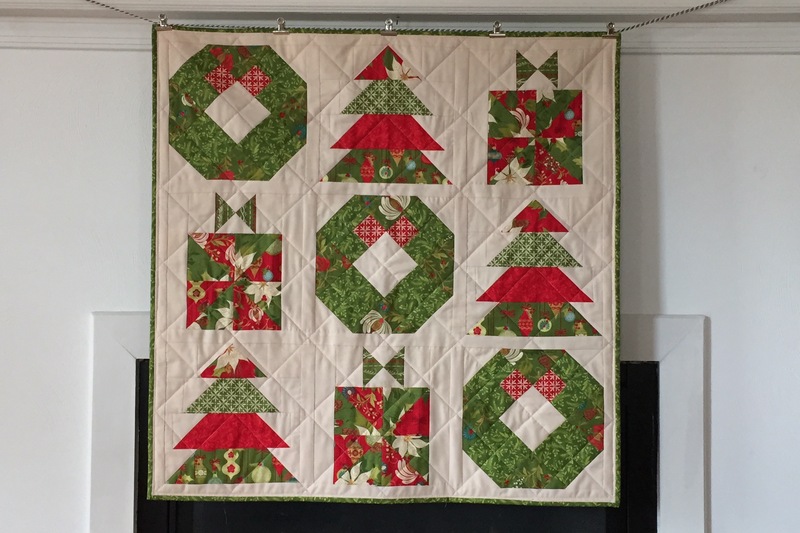 The block is called Trim the Tree and you can get the pattern here until August 14. 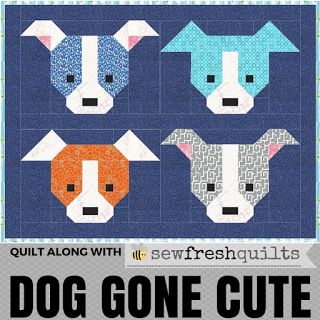 After that date, the pattern will be available for purchase at Fat Quarter Shop.